What does a Chartered Organization Representative do? An organization sponsoring one or more scout units is a Chartered Organization. This is an organization who has entered into an agreement with Crossroads of America Council to follow the BSA system. Part of that agreement requires the Chartered Organization to appoint a member of the organization or a staff member of the organization to serve as the Chartered Organization Representative. So that begs the question: what is a supposed a Chartered Organization Representative do? A Chartered Organization Representative is supposed to serve as the chief scouting officer of the Chartered Organization. The COR makes sure that the scout units at the chartered organization have sufficient adult leaders as committee members, scoutmasters or cubmasters, and den leaders. The COR serves as a liaison between three organizations: (1) Crossroads of America Council as a voting member at the council annual meeting and as a voting member of North Star District, (2) the Chartered Organization, and (3) the scout unit. 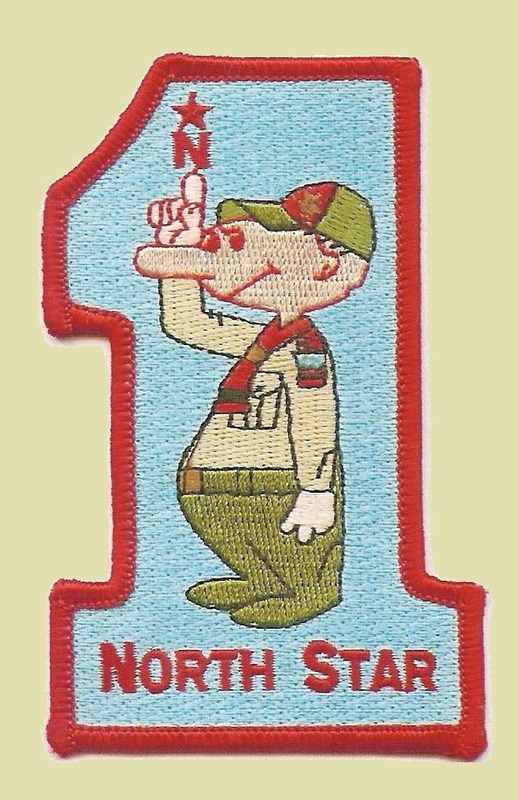 Healthy scout units have active CORs. CORs visit unit meetings often enough to be aware of the unit’s needs and strengths but is not necessarily an active unit leader day-to-day. (CORs can serve concurrently as unit chairs, but not cubmaster or scoutmaster.) Active CORs have a specific role at the District level, so that the unit is providing resources to district and the district is responsive to a unit’s needs. If your COR is not able to fulfill those duties personally, you should inquire whether a new COR is the best practice. If the Chartered Organization has a limited of persons who are eligible to serve as COR, you should work with your Unit Commissioner on finding the optimal solution for your COR. Remember that the Chartered Organization has entered into a contract to appoint a COR who is able fulfill those duties. With that in mind along with “A scout is trustworthy [and] helpful . . .,” all CORs should be considering what their passion is that would make a meaningful contribution to District. Please prepare your COR to expect to be asked to do some work for District. This can be specific tasks, such as serving as Camporee staff for a day or two a year or serving as an event staff for 500 Festival Parade activities of units. This can also be to accept a district committee position. Since past practices ignored the proper role for CORs, there is a wide-spread reluctance to ask the COR to actively serve scouting. As a District, we are moving to Best Practices in many different ways. Asking CORs to actively serve, having the Chartered Organization to appoint new CORs, or having the Chartered Organization work with their Unit Commissioner to find a solution is one of those steps toward Best Practices. Since “A scout is . . . help, friendly, [and] courteous . . .,” we are asking for your help to the implementation of this Best Practice as painless as possible. We understand that change can induce stress. This is a start of a process that will last for an indefinite period of time. The vision is clear and simple: have contributing CORs at the unit- and district-levels. The path to the vision is more obscure. Your input on how to make it successful is most welcome. Thank you in advance for your constructive input to make the path toward Best Practice less obscure. This entry was posted in Adult Education, Commissioner Service, District Committee, News, Unit Administration.